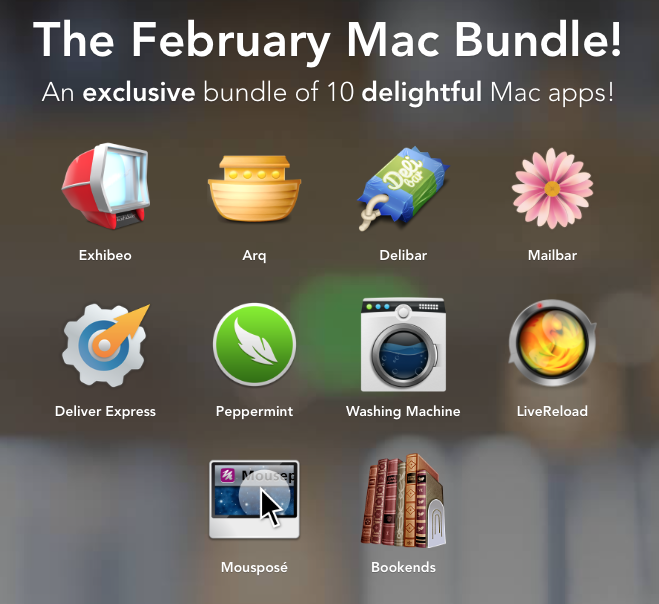 StackSocial just published its new StackSocial Mac Premium Bundle X8. 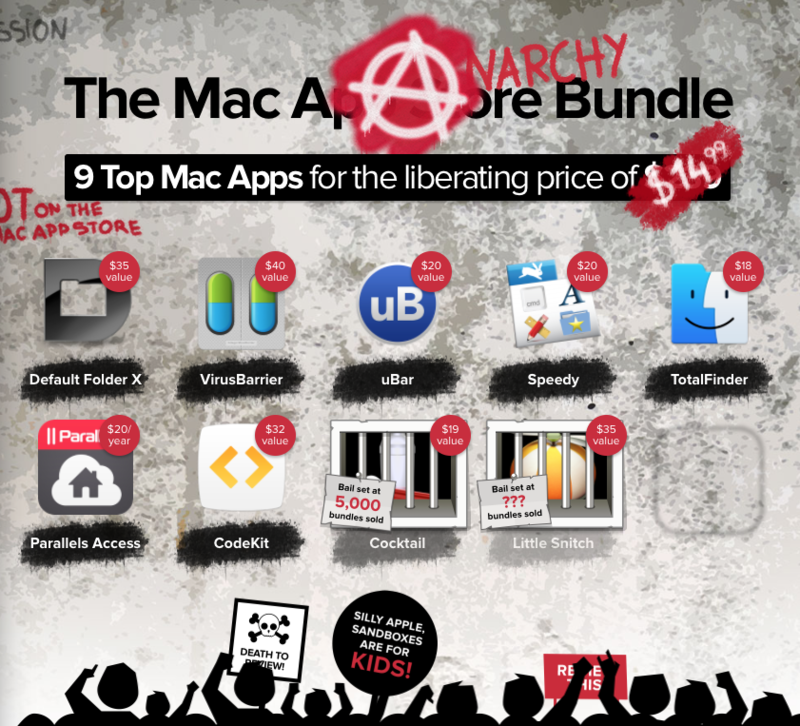 The bundle comes with 5 apps all related to security with a total value of around 90$. 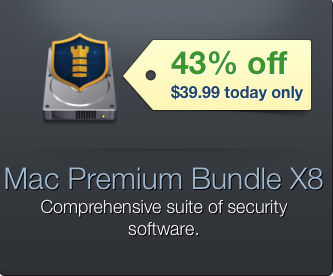 The bundle is available for just $39.99 until the 8th of july 2014.
secures your Mac from network attacks. 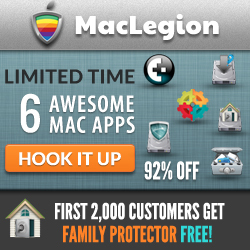 protects your children from the visit of unwanted sites. 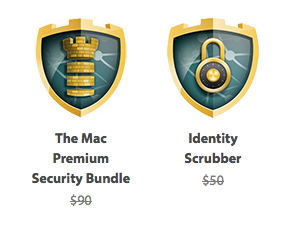 cleans your Mac from unnecessary data which has come with surfing the web.